We are proud to introduce our King cats to you. Please scroll all the way down to be sure you see everyone. The photo below is of Bodacious Best’s father. This gorgeous King’s name is: Supreme Grand Champion (SGC) Floridabengls Bodacious of AdoreCat. His nickname is: “Bo”. Bo’s mother is Champion (CH) Millwood Megaroses of Floridabengls. (Her father is SGC Millwood Megabyte. Her mother is Millwood Sophie Duncan). Bo’s father is Champion (CH) Floridabengals Audacious. (Audacious’ father is GC Millwood Lord of the Rings. Audacious’s mother is CH Alirose Rosie of Floridabengls). The great majority of Bo’s near and distant ancestors are from Millwood (Jean Mills’) Cattery. To see the full pedigree for Bodacious click here. Bodacious is an outstanding Bengal with a very unique, regal air about him. He has tested negative for: HCM, PKD (N/N), FeLV and FIV. He is a very healthy Bengal. We are overjoyed to have Bo and will be forever greatful to Barbara and John Adcox for allowing us to have this wonderful boy for our program and providing the photo above. 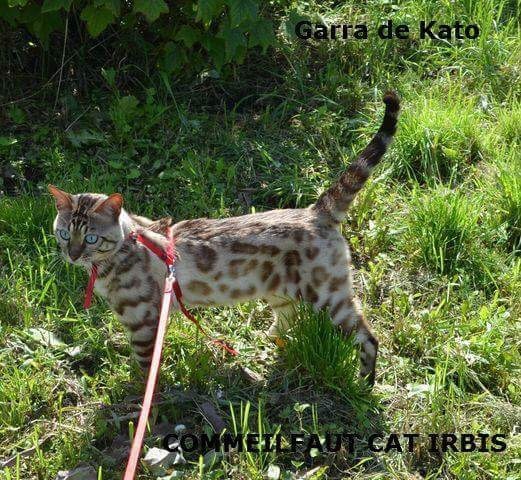 The photo below is of our home-grown, marble patterned Bengal cat. His name is Adore Cats Lightening. His marble pattern continues to evolve as time goes on and he gets more handsome day by day. This exceptional boy is the son of our retired King Triple Grand Champion (TGC) Akerrs Moonshine of Adore Cats. He has a pedigree that is amazing. He is eleven generations from Centerwald, eight generations from Kabuki and nine generations from Art Deco. 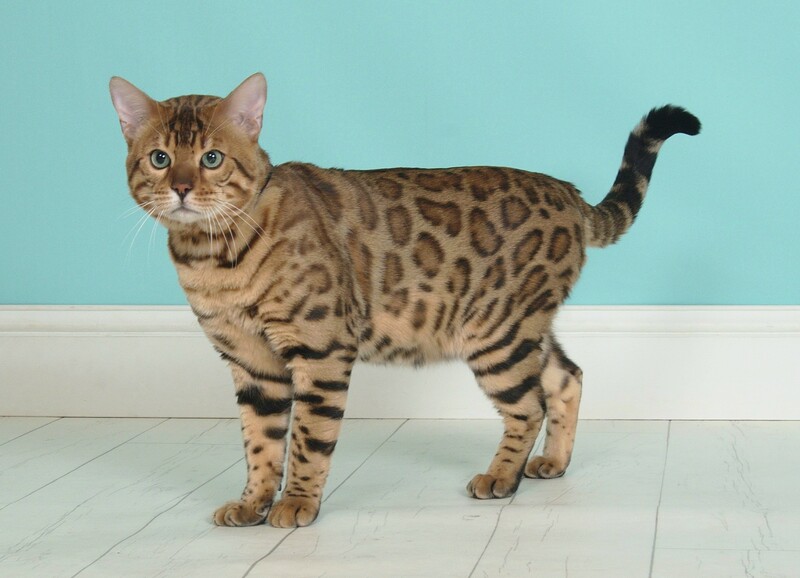 Not only is his dad a Triple Grand Champion cat, his mother is the full sister to the 2011 Top Bengal of the year! He has all that and a gentle, loving disposition. 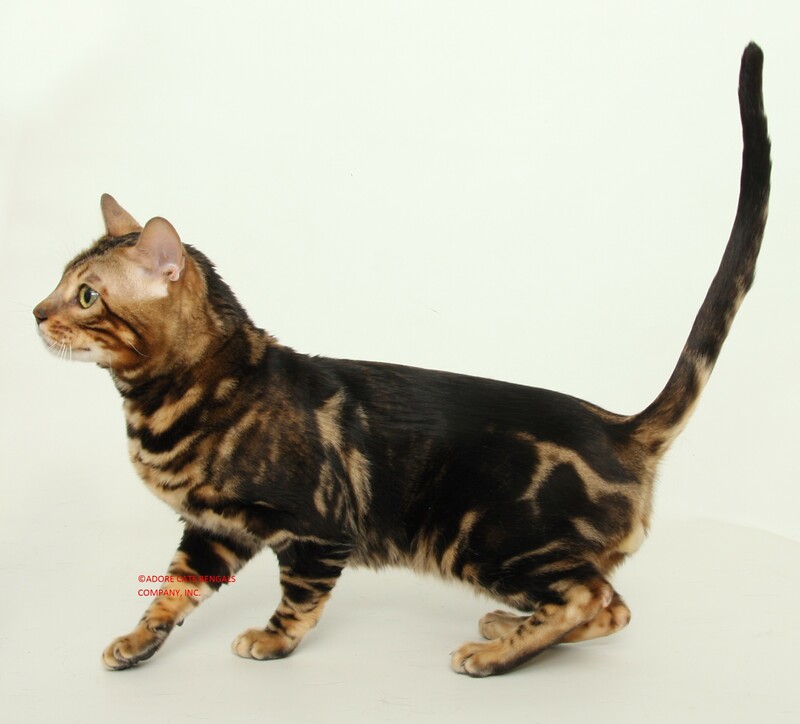 His pedigree is certified by The International Cat Association (TICA) and includes: Supreme Grand Champions (SGC), Quadruple Grand Champions (QGC), Double Grand Champions (DGC), Grand Champions (GRC), and Champions (CH). His is negative for HCM, PKD, FeLV and FIV. He is a healthy and active boy with a kitten personality. The cat below is the newest male addition to our program. 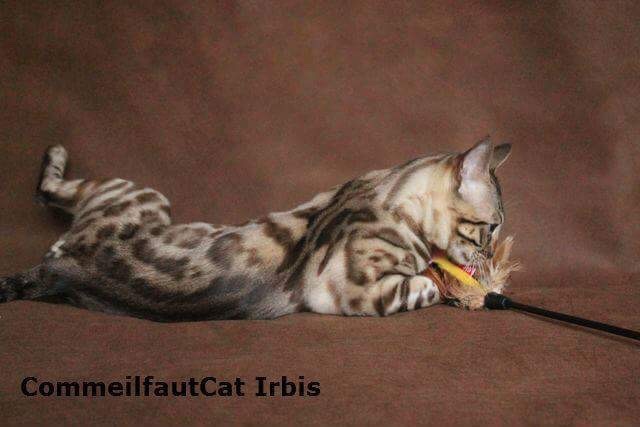 He is the most beautiful seal mink spotted charcoal Bengal Cat that I have ever seen. He also carries the blue gene. 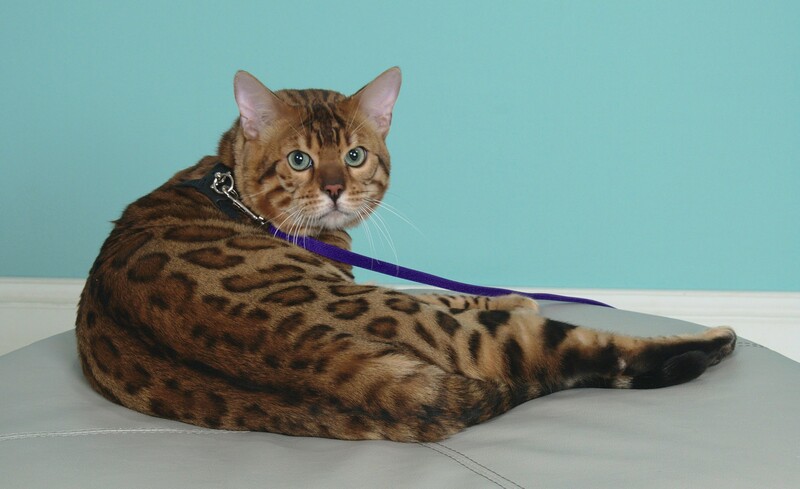 He came to us from Michaela Strbakova, owner of Sumarum Bengals. He is from excellent bloodlines. He is very loving and healthy. He has tested negative for: HCM, PKD, FeLV, FIV and PRA. He is TICA registered. I am forever grateful to Michaela for allowing me to have this gorgeous boy for my program and for giving me her permission to use her photos of Irbis to share on my sites. 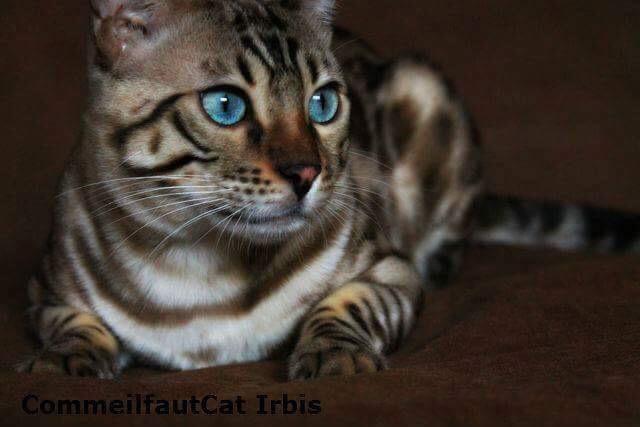 Adore Cats’ Bengals are the best quality cats. They are all gorgeous. 🙂 Adore Cats’ B.B. is exceptionally handsome! I’m really happy I got my Bengal cat from Adore Cats.